The majority of Americans are religiously affiliated and the majority of those are Christian, though there are growing numbers of other faiths such as Islam and Judaism as well. This is in stark contrast to many other Western nations where religion is slowly becoming a minor component of day-to-day life. However, it is also true that atheism is becoming more popular in the United States and the Pew Religious Landscape survey of 2014 puts them at 3.1% of all Americans. Julianne Moore was once a Christian but a tragic event in her life made her turn away from God and become an atheist. She once told the Hollywood Reporter that “I learned when my mother died five years ago that there is no ‘there’ there.” She says that she feels more in charge of her own life after the change. 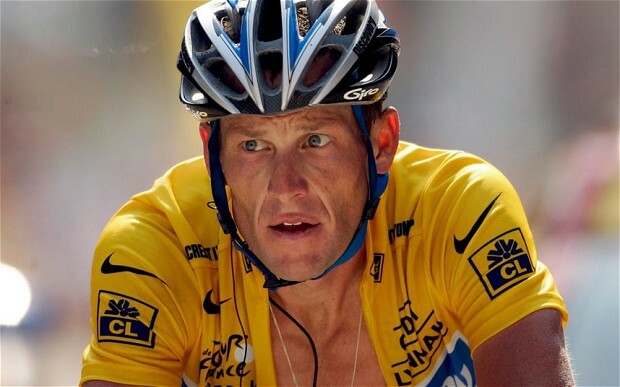 Lance Armstrong has faced down death, in the form of cancer, and not only lived to tell the tale but also went on and become the supreme champion of his sport, cycling. His brush with death didn’t change his beliefs though and he still says he is an atheist to the core. 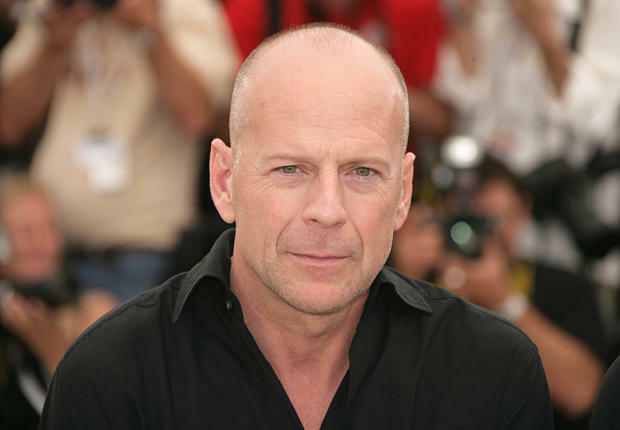 Bruce Willis’ atheism isn’t really a staunch advocacy that there is no God. 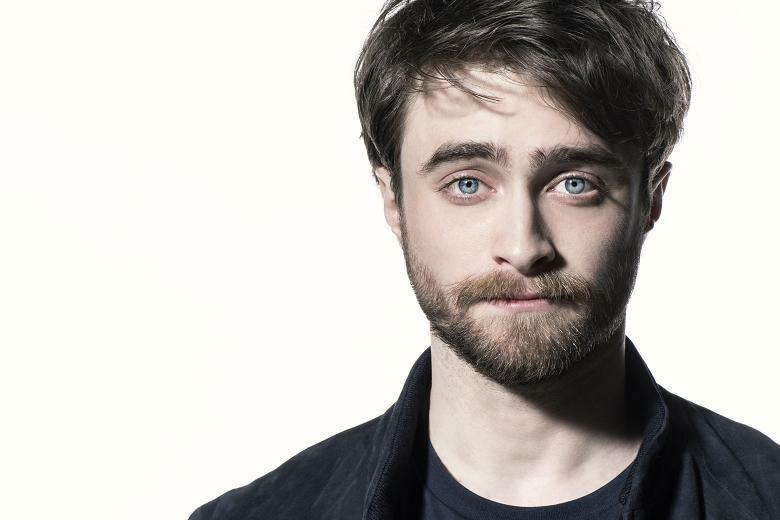 It’s more based on the fact that he feels overwhelmed by the choices offered by the different faiths available in the modern world and has instead opted to pursue none of them rather than make the wrong call. In a sport where religion is constantly associated with the game; it takes a brave man to step forward and say he’s not taking part. 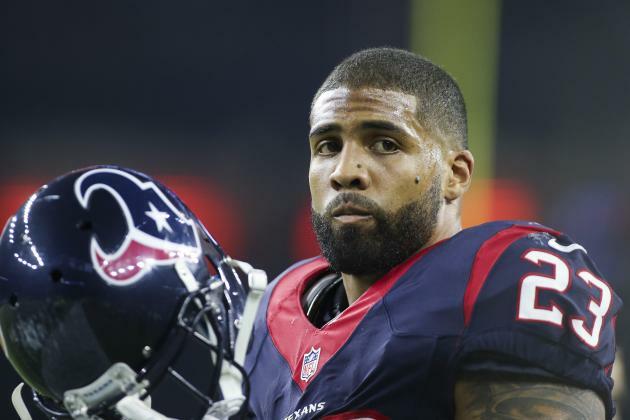 Arian Foster is one of the very few NFL players to have publicly acknowledged his own atheism. It’s clearly not “God’s sport” for Arian and his friends.